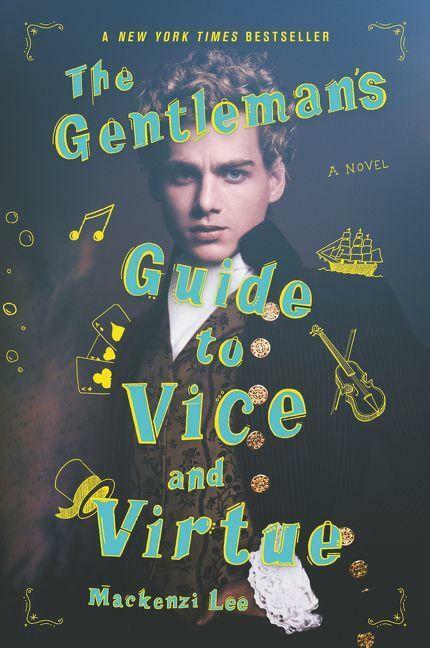 Witty, romantic, and irresistible from the first line to the last, The Gentleman’s Guide to Vice and Virtue is the unforgettable escapade of Lord Henry Monty Montague, a charming young scoundrel who fully expects to carouse his way through his Grand Tour. However, Monty’s plan for one last hedonistic hurrah with his best friend and secret crush, Percy, quickly turns into a harrowing manhunt across eighteenth-century Europe. Truly a novel that’s meant to be savored and not to be missed.